Welcome to Comfort 2.0. 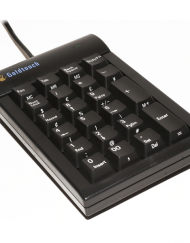 Enjoy all of the Goldtouch features you’ve come to love — and more — with the second generation Goldtouch V2 Adjustable Comfort Keyboard. 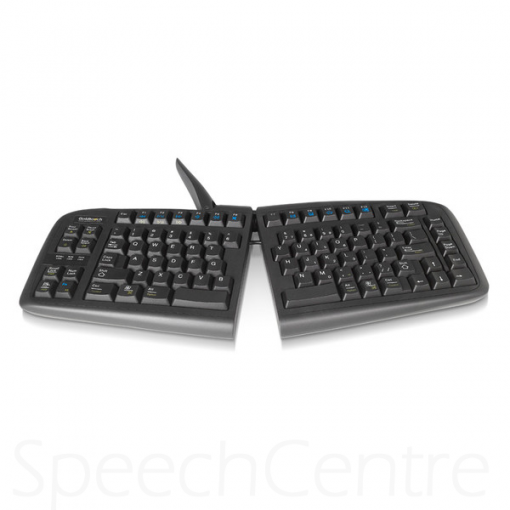 Experience a better way of working with a keyboard that fits to your unique body and typing style. 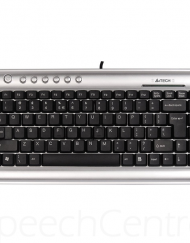 Categories: Computer Equipment, Ergonomic Keyboards. 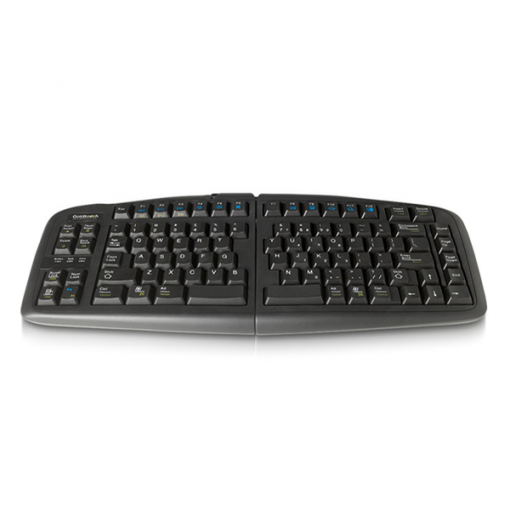 Complete Adjustability: With 0°-30° of adjustments on the horizontal and vertical planes, the Comfort Keyboard will straighten your hands, wrists, shoulders, and back, helping to prevent carpal tunnel syndrome and other RSIs. 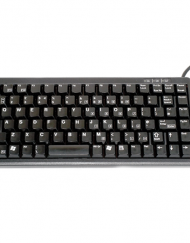 A better typing experience: With soft keys, a low activation force and full key travel distance, reduce the risk of “bottoming out” while typing. 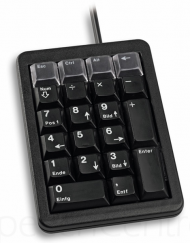 Space saving: This compact keyboard will fit nicely into limited spaces, reducing shoulder abduction when reaching for mice and other peripherals.